Why are Business Credit Reports Important? 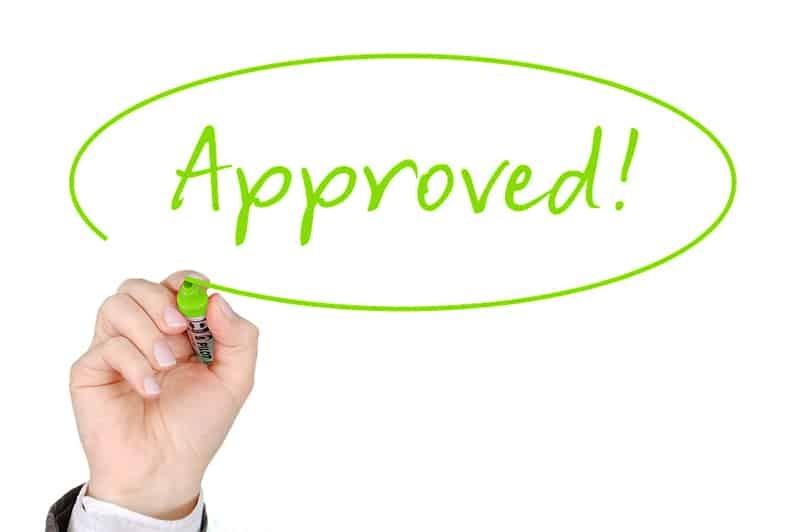 Your company credit information plays a significant role in many aspects of your business – whether you are applying for a loan, dealing with another company or competing in a tender process, the credit score on your report will be of great importance, amongst other things. With 45% of small business owners not knowing they even have a business credit score, understanding what it is and why it is important to monitor your company credit reports can be extremely beneficial in the long-run. Most of us are aware that we have a personal credit rating, and just like this, businesses also have a credit score. In essence, this is a track record of how well a business handles its financial responsibilities. Other companies, investors and lenders can use this information to determine whether the business in question is trustworthy and will likely be a good business partner or candidate for a loan. Many agencies deal with business credit reports and will have their own method of calculating a credit score, which normally ranges from 0-100. Higher scores are better and typically mean the business will be lower risk to deal with. As with personal credit ratings, certain aspects tend to negatively impact your score, such as CCJs, arrears, bankruptcies and unpaid credit. It is, therefore, important to practice good financial responsibility as a business and to avoid anything which could bring your credit rating down. Your business credit profile will certainly be one of the factors that other companies, banks, investors and lenders look at when determining your creditworthiness, particularly when setting loan terms, insurance premiums or deciding if they should go into partnership with you. As such, keeping abreast of your score will save you from any nasty surprises and means you can monitor it regularly for precision and changes. Anyone can request to view your business credit score, which is why it is beneficial to know exactly what information is being held about you. Comprehensive reports go into a lot of detail and include credit information, demographic, financial information and analytic scores. The credit information can include your company’s payment conduct, trade experiences and whether any trends have been established over time. Public record information shows whether you’ve had any credit difficulties, such as CCJs. Your demographic information lists how big your business is and how many years you have been running. People may also find out important information on the company’s directors. All of these factors help to paint an overall picture of you as a business, allowing others to determine whether to deal with you. Because these reports are so thorough and can be viewed by virtually anyone, it is important to ensure the information being held about you is correct. If incorrect information is present, this could be negatively affecting the way lenders and other businesses deal with you. Monitoring your credit information regularly means that you can quickly identify errors and request for modification where necessary. Above all, knowing you have a poor or medium business credit score can be enough to motivate you to proactively take the steps needed to improve it so that you are no longer limited in the opportunities that might be afforded to you. That way, your business can continue to grow and thrive! 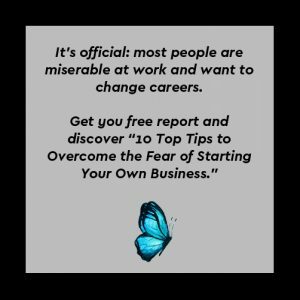 You may also like: Money Stopping You Setting Up Your Own Business? Read This!